These new permanent rooms, which opened in 2009, are organised in four spaces with varying scenography. The first space illustrates the role of the town of Bordeaux in the 18th century in France. The museographical reconstruction of a Bordeaux facade which acts as an aesthetically attractive support for the remains of the mounted statue of king Louis XV is a tribute to the urban transformations undertaking during this prosperous period. 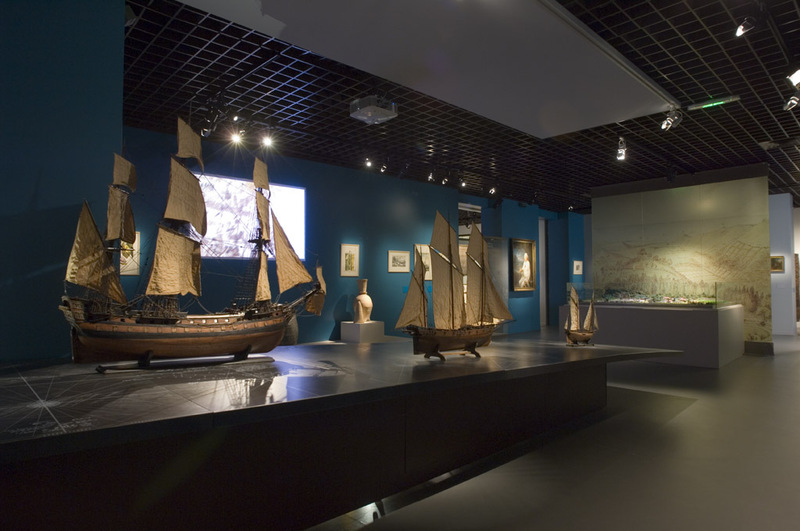 The source of this prosperity is examined in the second space, which considers the challenges of Bordeaux maritime commerce, depicted by model ships and an impressive collection of objects relating to navigation. While this commerce initially took the form of direct trade between Europe and the Caribbean, the increase in the triangular trade at the end of the century established Bordeaux as one of the second level slave trading ports in France. 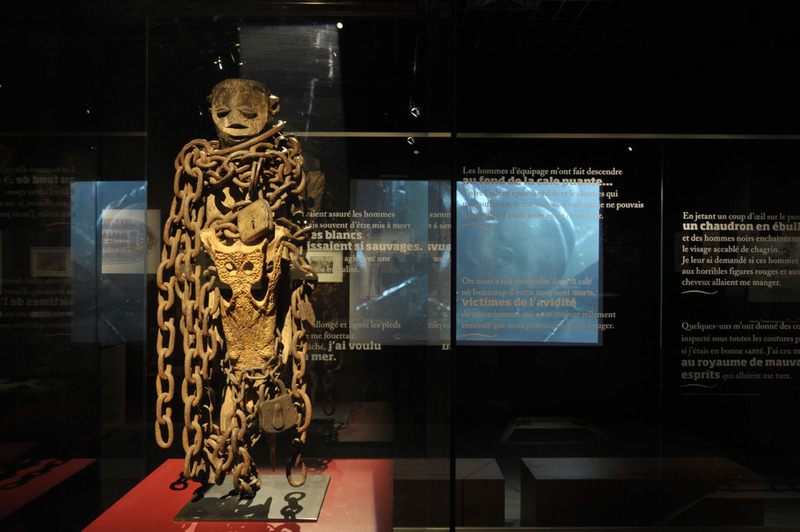 The methods employed in the trade in captives from African merchants are here explained, destroying in the process a number of pre-conceived ideas. The tragedies of the decimation of native peoples and the disasters resulting from the colonial wars are not forgotten. The organisation of the slavery system in the Caribbean is put in perspective in the third space. Here, documents relate the living conditions and social relationships on the plantations. The sale of slaves, physical abuse, infanticide, the organisation of work, mortality, liberation, maroon societies and revolts are also mentioned. 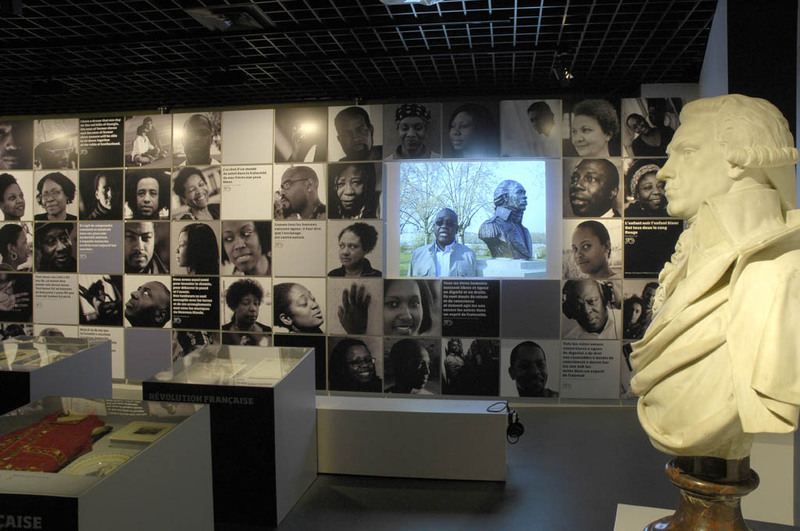 Finally, the last space relates the struggle for the abolition of slavery, carried out on both sides of the ocean, and examines the consequences of slavery in our societies through the political, social and cultural heritage born out of this history.